The acrylic glass body makes the Crystal Shaker completely see through. 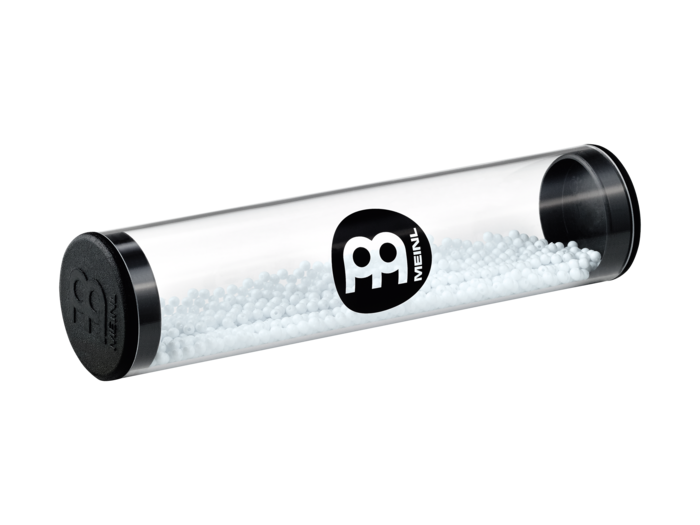 Available in soft (white plastic beads) and loud (black plastic beads), these shakers provide players with a medium pitch sound that will help shape any groove with clarity and feel. Useful for live and studio situations with mid-range volume.